Warm up with this classic combination of juicy apples and sweet spices, blended with roasted green tea for a well-baked twist. This comforting, aromatic concoction will satisfy your taste buds and leave you with a thirst for more. 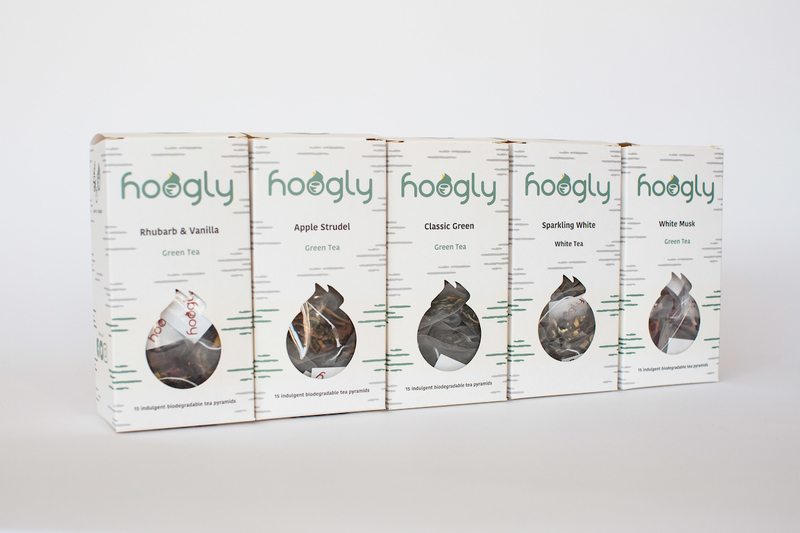 Chinese Green Tea (60%), Spices (35%) (Cinnamon, Cloves), Apple Pieces (9%), Japanese Hojicha Green Tea (5%), Calendula Petals, Sunflower Petals, Natural Flavouring.